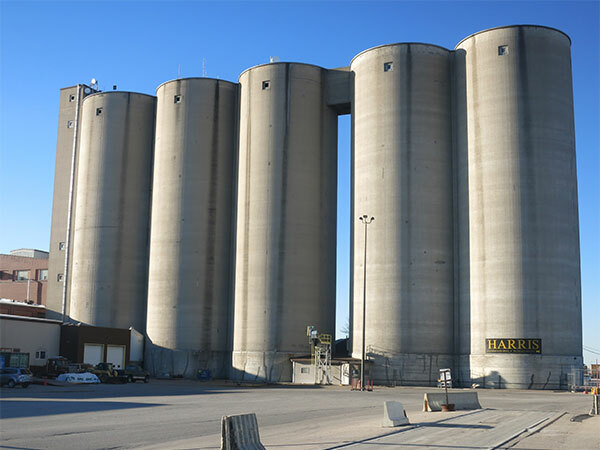 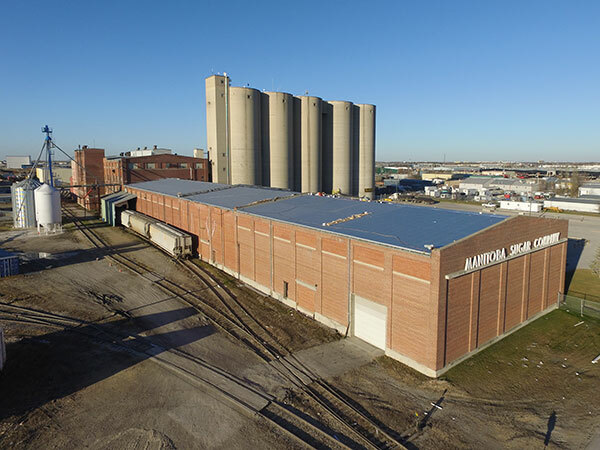 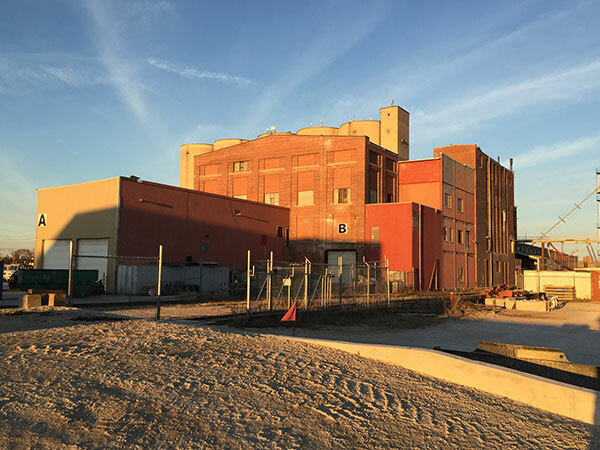 A complex of red brick buildings and five large concrete silos (three of which built in 1962, and the other two sometime later), in the Fort Garry area of Winnipeg, was formerly the manufacturing plant of the Manitoba Sugar Company. 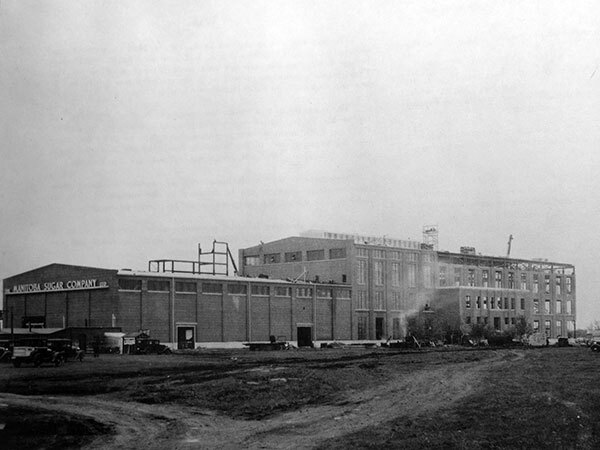 Closed in early 1997, the site is now occupied by several other businesses. 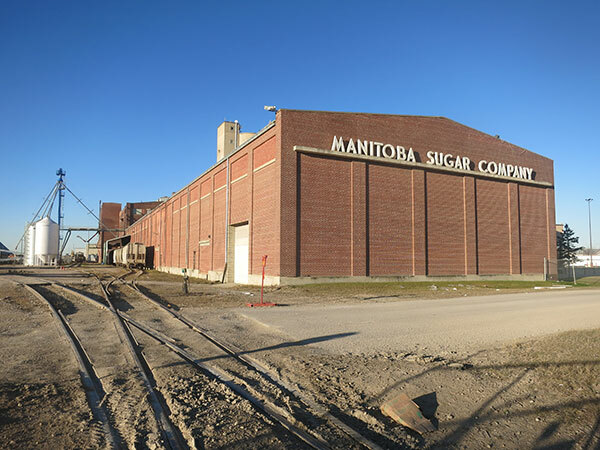 Source: Growing Sugar in Manitoba, 1940-1990. 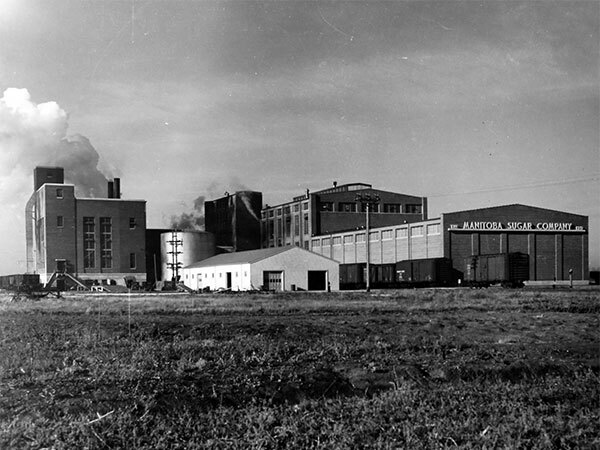 Source: Manitoba Sugar Beet Bulletin, Spring 1962. 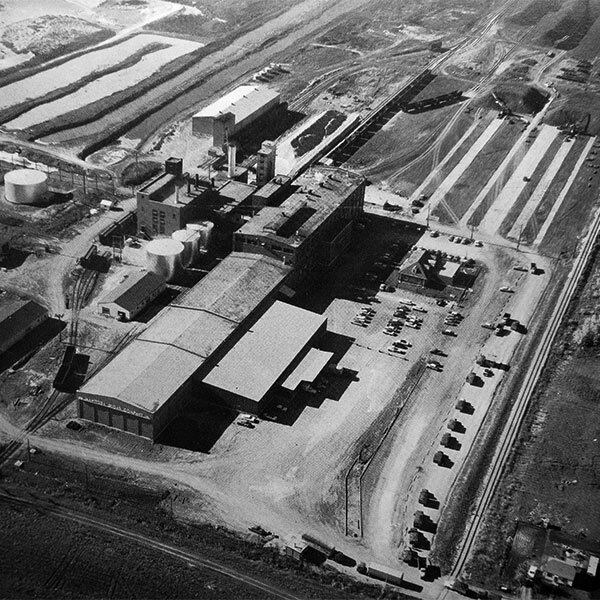 “Sugar plant, trade killed,” Winnipeg Free Press, 24 January 1997, page 1.